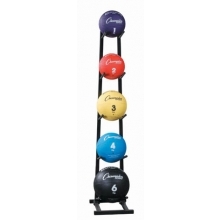 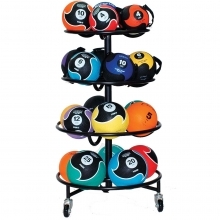 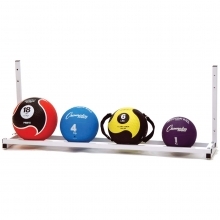 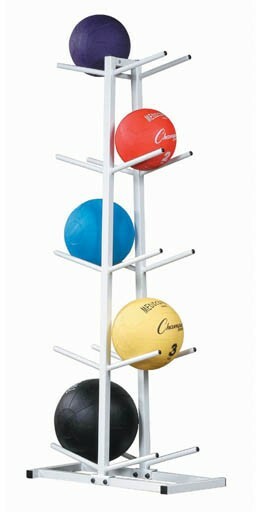 The Champion Double Medicine Ball Rack is an effective and attractive way to store all of your medicine balls when they are not in use. 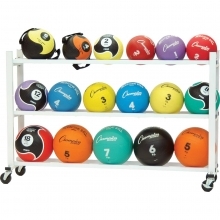 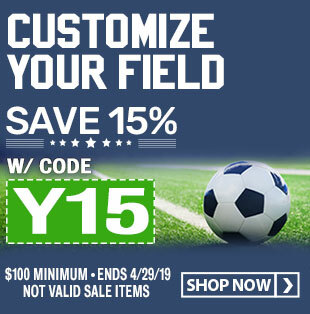 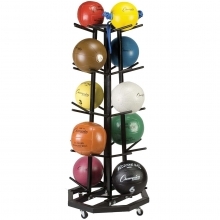 This double sided rack is constructed of durable steel tubing and can hold up to 10 medicine balls of various sizes and weights. 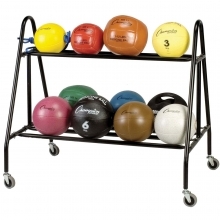 The Double Medicine Ball Rack makes all of your gear organized and easy to access during any of your exercise routines!